A platform to support early engagement between cities and the private sector to accelerate thedeployment of climate solutions. The platform is being developed with projects in four pilot cities:Melbourne, Rio de Janeiro, Seattle & Sydney. 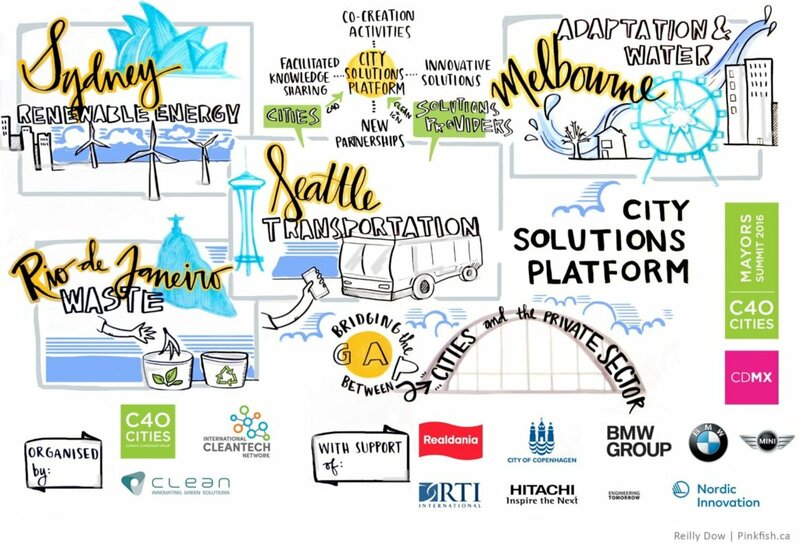 The first CLEAN-C40 City Solutions Platform co-creation activities in the four pilot cities of Melbourne, Rio de Janeiro, Seattle & Sydney have successfully taken place over the past 6 months. In each pilot city, companies, universities, NGOs and City staff have come together in two-day co-creation workshops to develop innovative solutions to their complex climate challenges. 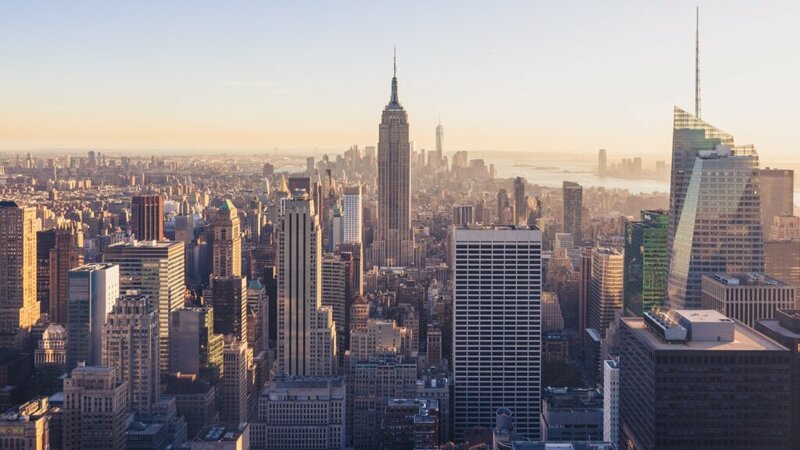 The City Solutions Platform activities, outcomes in each city and the proposed next steps are available in the “One-pager” update.